Vinyl Window Installations Potomac Maryland | ALCO Products Inc. 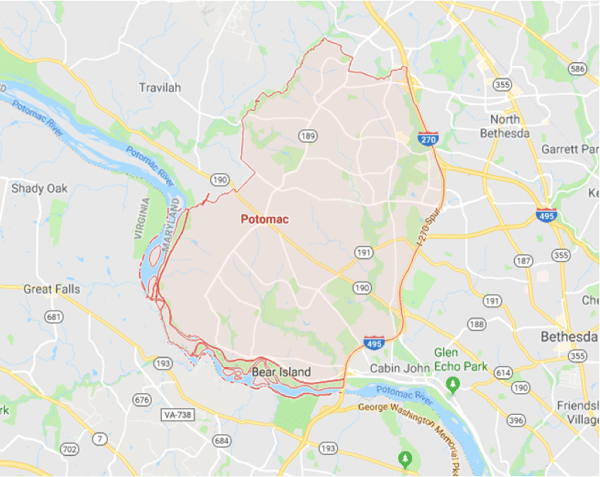 The needs of your Potomac home are unique to the Mid-Atlantic area – hot summers mixed with cold winters can cause cracking, peeling, and fading of your windows so they look older and work less effectively year after year. ALCO has partnered with Vinylmax windows and Marvin window manufacturers to design windows that specifically to combat Maryland’s freeze & thaw cycle so they look great year after year – no matter what mother nature throws at them. ALCO’s proven window installation process has been developed over 60+ years and over 107,000 home improvement projects. We start with our FREE Window Evaluation, a no-pressure appointment that will allow us to assess your needs, take necessary measurements and design a plan to get the look you want and the windows you need. Then we’ll order your windows to your exact specifications and our project manager will keep you updated each step of the way. We know that home renovations can be stressful, which is why our installation process is designed to remove as much of that stress as we can. Our installation experts will arrive on time, clean and courteous – and they will complete your installation with as little stress to you as possible. And your project manager will be on call 24/7 to answer any questions or address any concerns. To schedule your FREE Window Evaluation, all you have to do is call 301-593-1691 or Click Here. Let us show you what true expertise looks like.